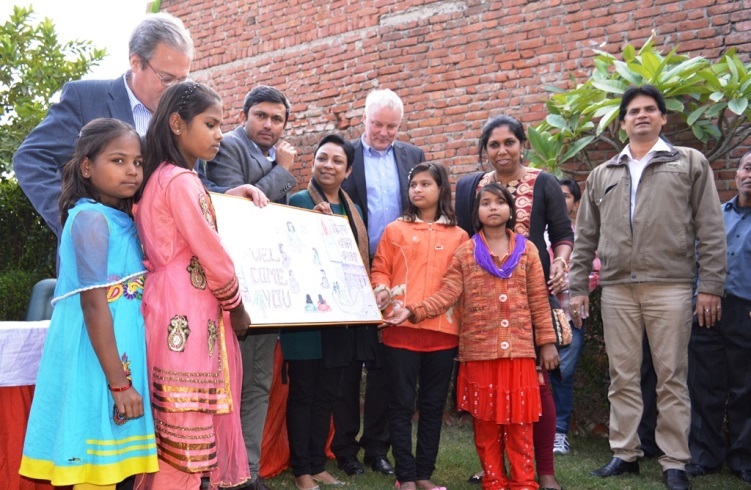 Shakuntala is an 8th grade student and sponsored child, who raised herself from illiteracy and child labour with the help of ChildFund India project – Disha in Firozabad. Shakuntala is an 8th grade student who lives in Firozabad city of Uttar Pradesh – popularly known as, City of Bangles for the glass bangle industry it houses. She was just seven years old when she had to join her parents in bangle making work to help them earn additional income for the family. But things started to change when Shakuntala was enrolled under Childfund India’s remedial classes, where she was encouraged to study and introduced to various child protection issues. There she started attending training’s and workshops conducted by Childfund. She joined the Children’s Club and rose to become its president. She stopped working as a labourer and took upon herself to encourage other children to do the same. Shakuntala formed a group that visits at least 10 households in their area daily, to sensitise them on issues of child protection, immunisation and hygiene. Last year, the group was able to help 12 children enrol in school. This year, they have a list of another 14 children. She led a rally on prohibition of child labour which was organized in eight slums of Firozabad, where Childfund works. All Children’s Club members from the areas participated in the rally. 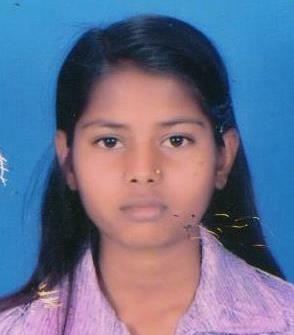 Today Shakuntala has emerged as an inspiration for other children in her community. Under her leadership, the Children’s Club has helped the municipality of Firozabad to resolve several community development issues. Because of their efforts, their area is one of the cleanest slums in Firozabad. Shakuntala (second from left) escaped a future of child labour and has became a leader in her community.